Wouldn’t you love to look as great as you feel? While we can’t stop time, we can take years off your skin with professional laser treatments that will reduce the visible signs of aging and reveal a more vibrant, youthful you. From cellulite and body fat removal to anti-aging facials and life-changing dermatological therapies, Discovery Laser will change the way you look – and feel! Founded in 2005 by Cosmetologist Therry Jacobs. 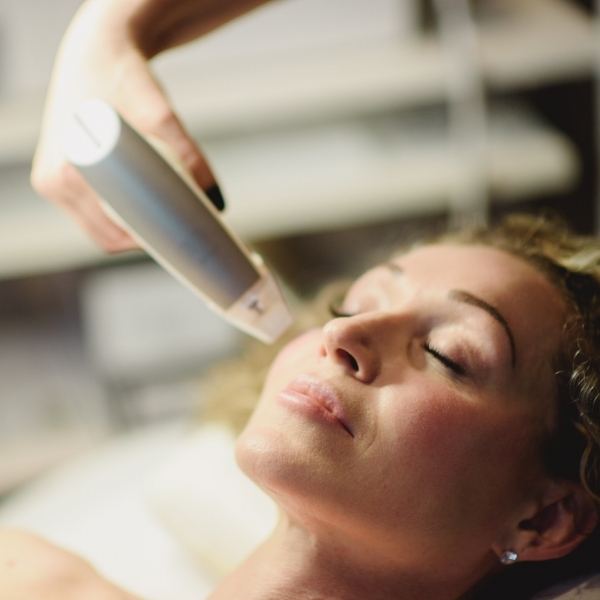 Discovery Laser provides effective, non-invasive procedures under the personal care of highly qualified technicians and medical advisory Director in a relaxed, spa-like setting. 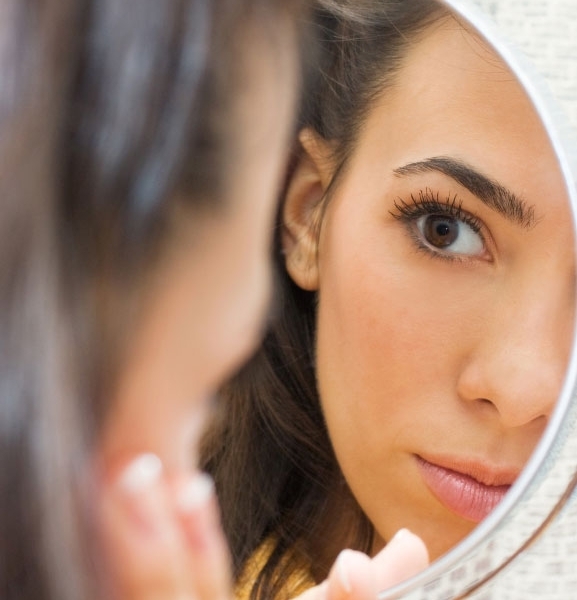 Your comfort, confidence and skin health are our top priorities! Proudly based out of our new location at 902 Island Highway in Campbell River, Discovery Laser is home to the most sophisticated laser equipment on Northern Vancouver Island. Our expertise, experience and technology are unrivalled on the North Island. Contact us for a free consultation – your skin will thank you!